Translation:A wizard is never late. Bagginses! Thief! We hates it forever! "...когда сочтёт нужным" ~ "...when he means to [arrive]"
"...когда сочтёт нужным" ≠ "...when he means to [arrive]"
"When he means to..." вообще звучит как-то не так. "...когда сочтёт нужным" ≈ "...when he/she feels like it." (фиксированный оборот). Это же цитата. Из Толкина: "A wizard is never late, nor is he early. He arrives precisely when he means to." В любом случае, "when he means to" означает "когда (и) намеревался", а не "когда сочтёт нужным". Как мне кажется, "когда сочтёт нужным" имеет явный оттенок волюнтаризма ("когда взблагорассудится"), а не заранее разработанного плана. По-английски это именно "...when he/she feels like it" или, чуть более формально, "when he/she pleases". Indeed. :) The one reference I got. This is absolutely my favorite lesson of the Russian course. Я очень рад увидеть это предложение, хорошая работа русской команде! I should definitely become a wizard then. Nor is he early he arrives precisely when he means to! Am I the only one who didn't get the LOTR reference at first and thought it was just a weird sentence? А это на что отсылка? Terry Pratchetts Discworld, i think. 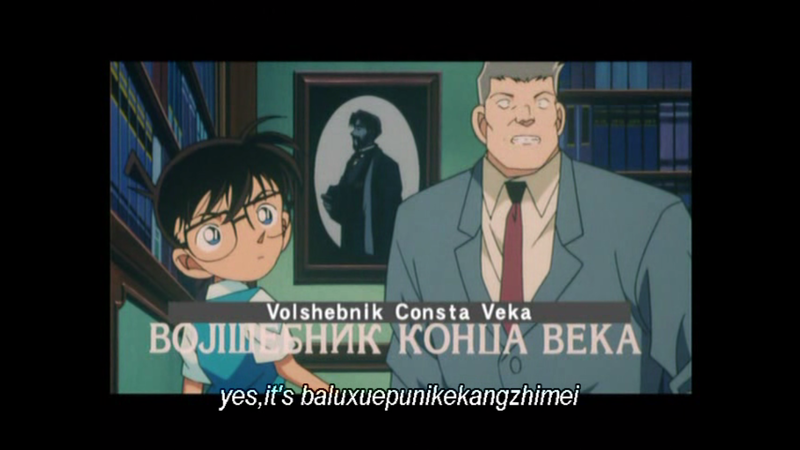 I used the word "volshebnik" in the presence of a native Russian speaker and they were surprised I knew the word. But they seemed surprised in a happy way. As soon as I saw this notification, I thought "I bet that's to say I should've used a мягкий знак!" LOL I was trying to decide last night and was just toooo tired to go look it up. remember class -- be like the wizard. Comes late not accepted but arrives late is given as a correction! 'a wizard never is late' should also be accepted. I disagree. "Never is" is a very awkward word order unless it is used at the beginning of a sentence: "Never is a wizard late!" That would hardly be a neutral word order, but still acceptable. Yours - not so much (IMHO).